The Chicago International Film Festival (CIFF) has been around for 52 years, and though 74-year-old founder Michael Kutza still serves as its artistic director, he said it hasn’t aged him. Yes, it’s hard to believe that the longest running film festival in the U.S. was started by a 22-year-old native Chicagoan, no older than your typical college senior. Perhaps it’s that perspective that has inspired Kutza to maintain a “something for everybody” attitude for the festival. In the weeks leading up to the festival, Kutza and programming director Mimi Plauche worked around the clock to make sure everything is in place. CIFF will show more than 125 feature films from over 50 countries. The majority of them have an interactive component, from a panel to a Q-and-A to the audience wearing troll wigs (for “Trolls,” obviously). It’s a lot to pull off, even if you have been doing it for 52 years. “... you never know what day of the week it is,” Plauche finished for him. 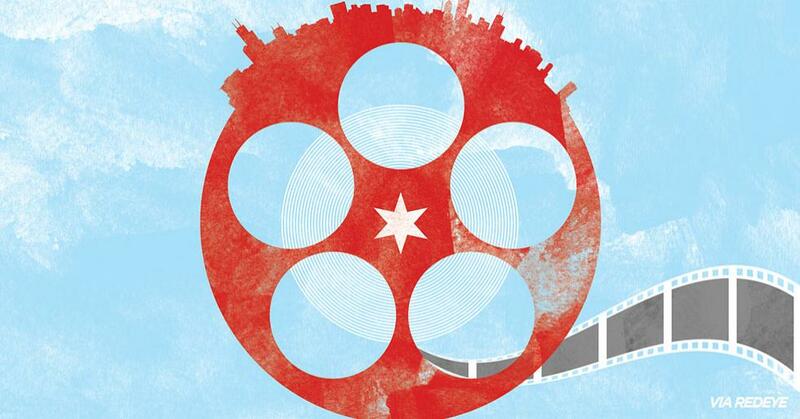 Click here for more about the Chicago International Film Festival.